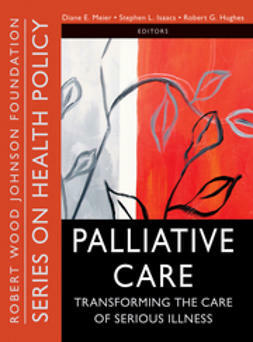 Palliative Care is the first book to provide a comprehensive understanding of the new field that is transforming the way Americans deal with serious illness. 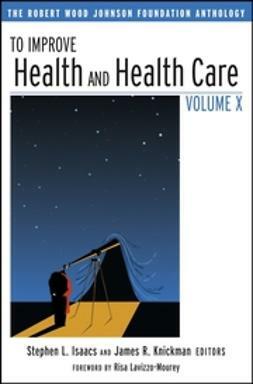 Diane E. Meier, M.D., one of the field's leaders and a recipient of a MacArthur Foundation "genius award" in 2009, opens the volume with a sweeping overview of the field. 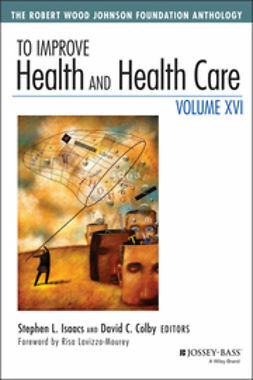 In her essay, Dr. Meier examines the roots of palliative care, explores the key legal and ethical issues, discusses the development of palliative care, and presents ideas on policies that can improve access to palliative care. 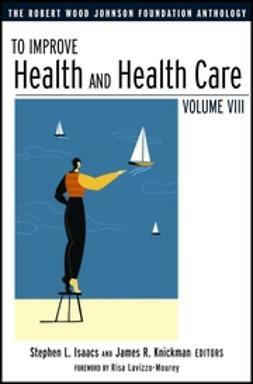 The demand for palliative care has been nothing short of stunninglargely because of palliative care's positive impact on both the quality and the cost of care provided to seriously ill individuals. 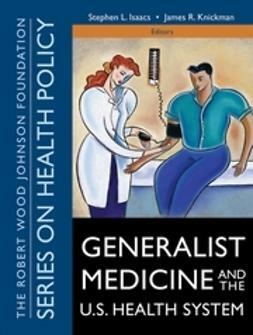 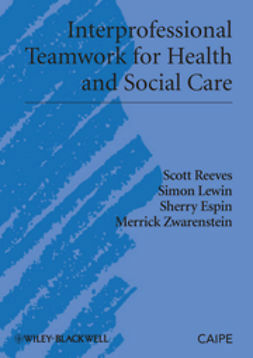 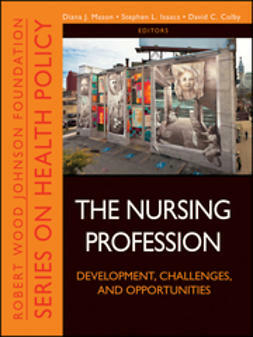 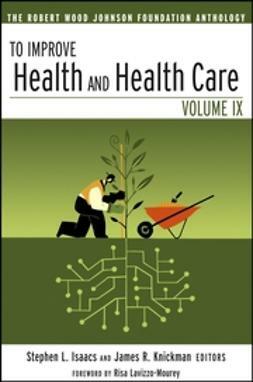 By providing a wide-ranging perspective on this growing field, this book will serve as a guide for developing meaningful approaches that will lead to better health care for all Americans.